As a business, there are various precautions you need to take to ensure the electrical installations on your premises are safe. The main reason for this is of course is to protect your employees from suffering an injury or even death at work. 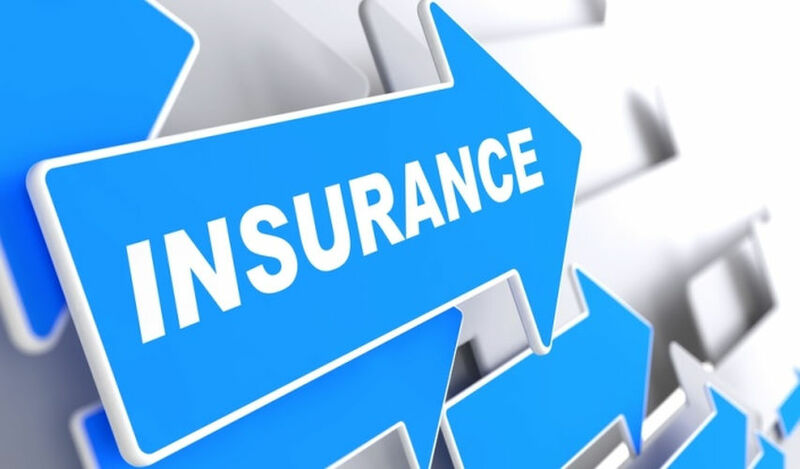 However, as well as legal obligations to the safety of staff members, you may find that EICRs are also an important part of the insurance process. Is EICR a legal requirement for my business? There are various laws which require business owners to take appropriate measures to prevent accidents. These include the Health and Safety at Work Act 1974, which states that employers are responsible for the health and safety of their employees in the workplace and the Electricity at Work Regulations 1989, which require precautions to be taken against the risk of death or personal injury from electricity used as part of work activities. An EICR in itself is not a legal requirement but it does provide documented proof of the measures you have taken to ensure your legal obligations are met. Is electrical testing required by my insurance company? Insurance companies are increasingly requesting that periodic inspection is carried out on a regular basis. Depending on the nature of your business, insurance companies may require that electrical testing is regularly carried out and documented as part of your policy agreement. Requirements such as this should be detailed in your policy, so it’s important to make sure you have thoroughly read and understood it. Will my insurance company pay out in the event of an electrical incident? Whether your insurance will pay out in the event of a claim related to an electrical incident depends on the terms of your policy and whether you have met those terms. This may include being able to prove robust processes for checking your electrics are safe – such as EICR – and that the incident was therefore unavoidable. If there is an accident or fire caused by electricity, which could have been avoided, you could be prosecuted by the Health and Safety Executive. Insurance companies will not pay out for incidents which result in a criminal offence. Instructing qualified electricians to carry out regular inspection with an Electrical Installation Condition Report provides businesses with peace of mind that they have taken appropriate and reasonable measures to ensure their electrical installations are safe. Periodic testing and inspection should only be carried out by electrically competent, qualified electricians. At EICR Testing we go even further by making sure all our testers are trained to City & Guilds 2395 Inspection and Testing level. This additional specialist qualification is designed specifically for the periodic testing and inspection of electrical installations, which means we only send experts to each job. As well as being proficient in every area of the Electrical Installation Condition Report process, our specialist testing engineers are fully aware of all the rules and regulations applicable to your property or business. As the law is changing all the time, we make sure our testers remain up-to-date with all the relevant legislation to ensure that, ultimately, you remain fully compliant. Contact EICR Testing today to find out more about arranging your EICR test. Do I need an EICR for a private house? If there is an electric fault causing a fire.. would my house policy pay up fully as I expect….or…would the insurance claim be reduced, or even dismissed, if I don’t have an accredited EICR ? All insurance companies are different so it is hard to give a definitive answer. I know when purchasing a house buyers are being pushed to ask for the eicr test to be carried out. If the property has one the insurance has no argument but whether they would ask in case of a fire would depend on the loss adjuster. If he noticed old rubber cables an ancient board etc they might refute the claim you could say they should.